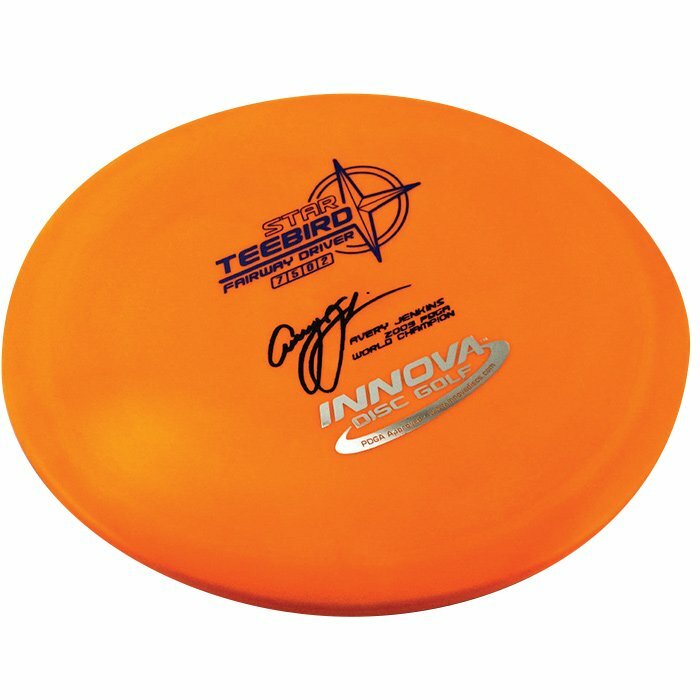 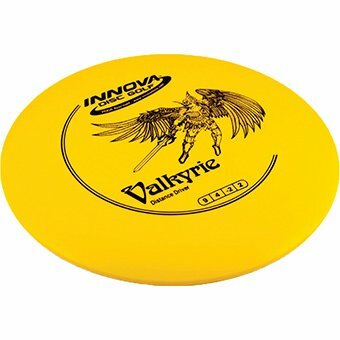 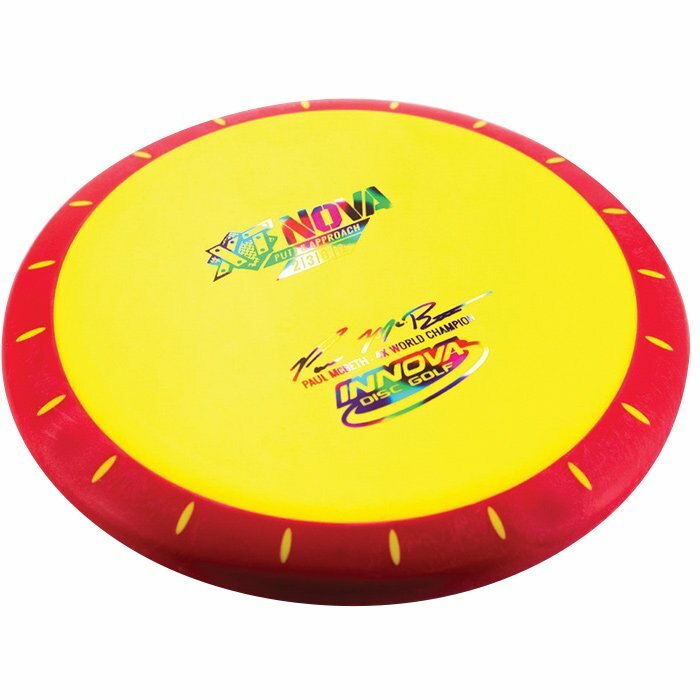 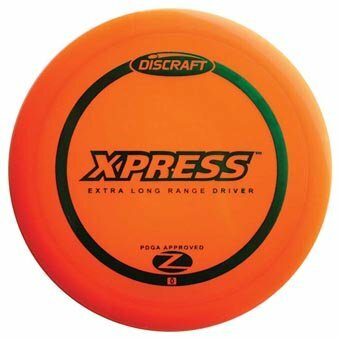 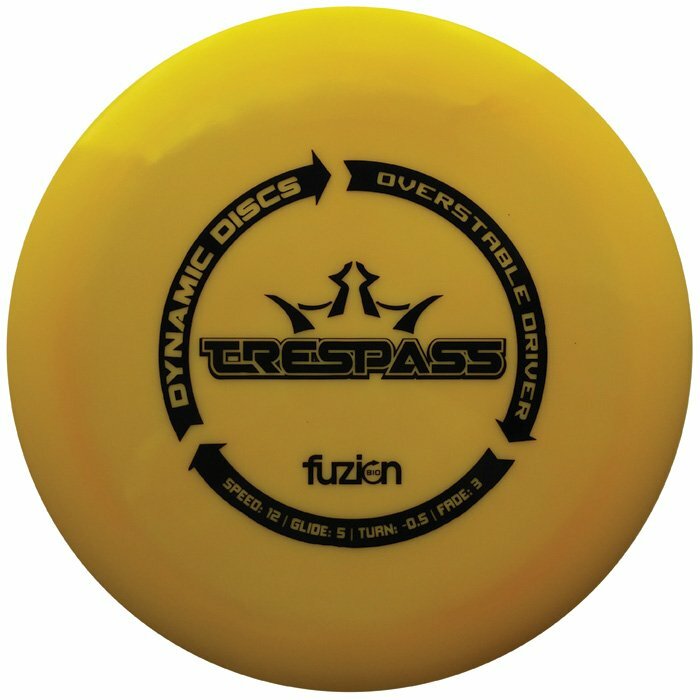 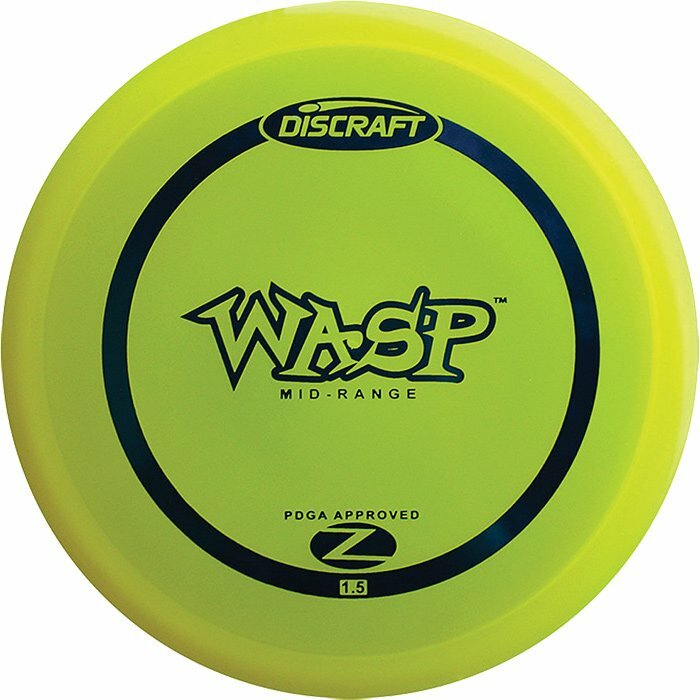 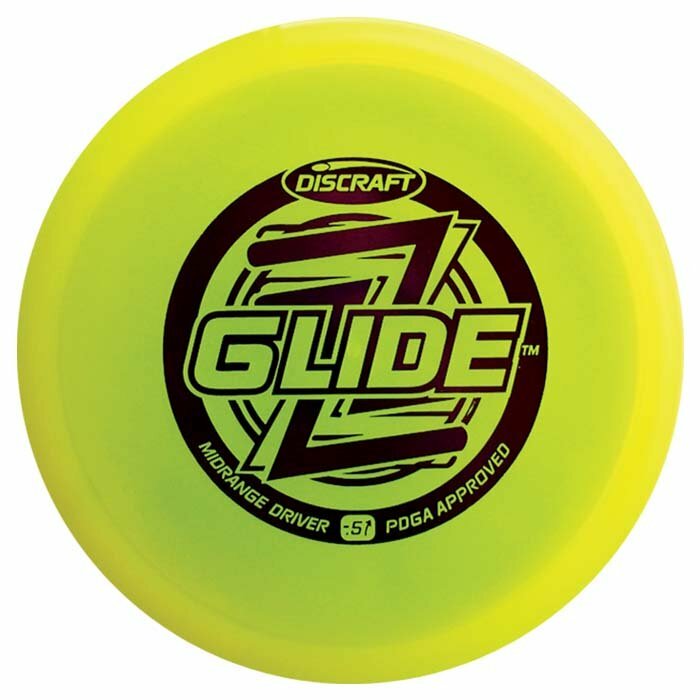 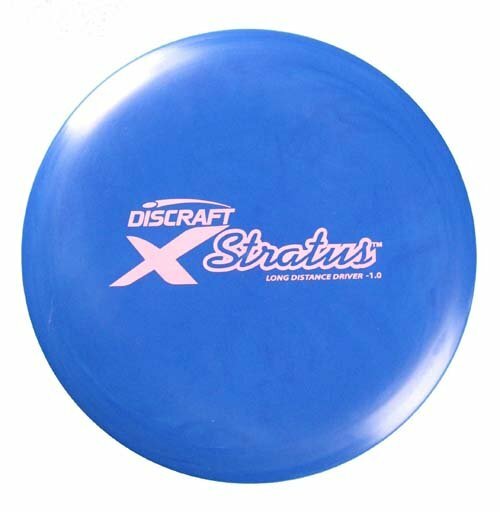 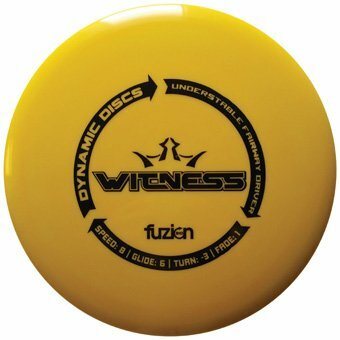 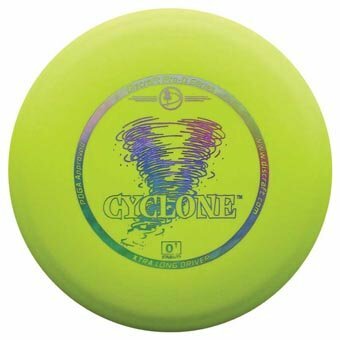 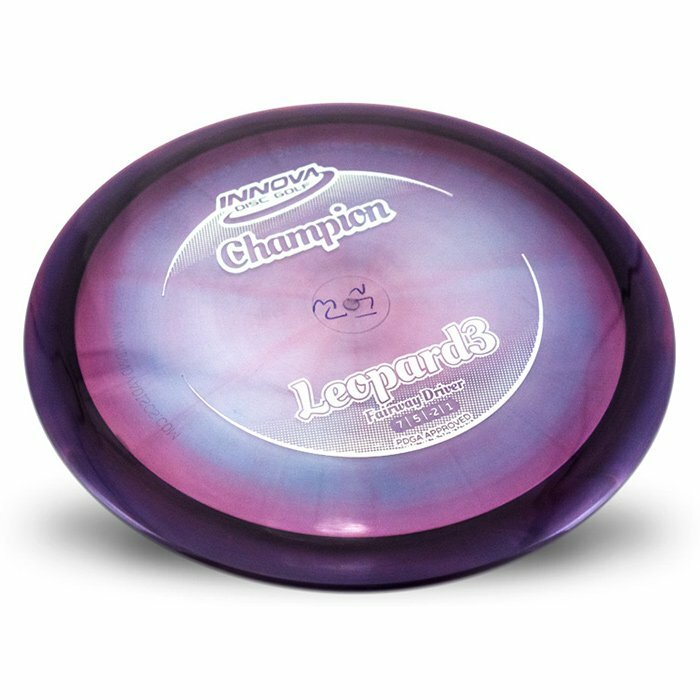 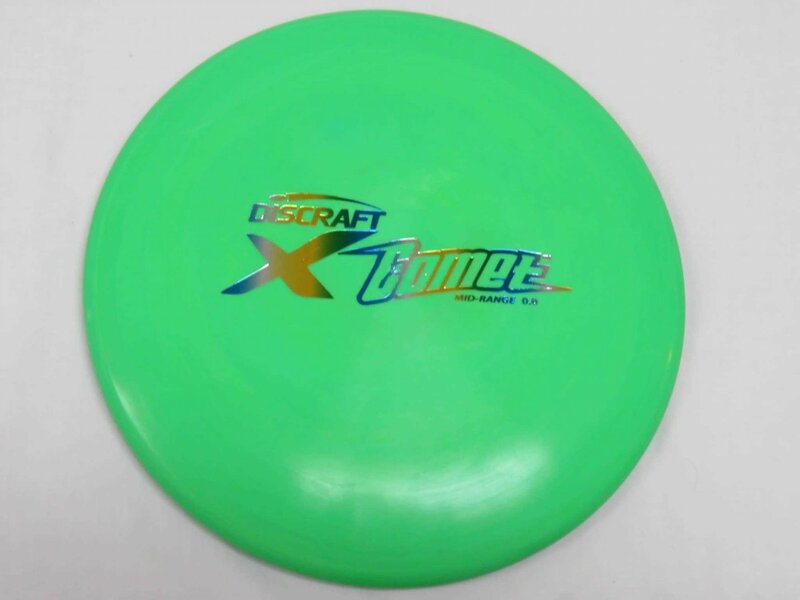 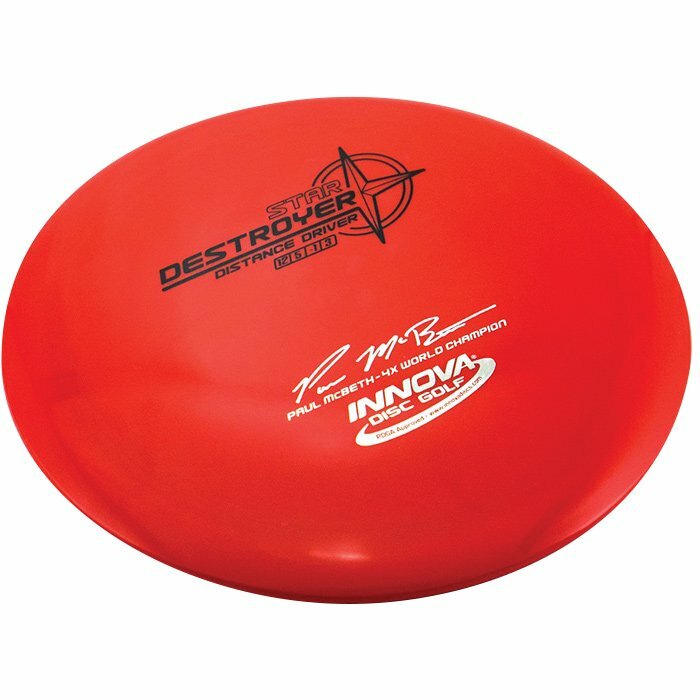 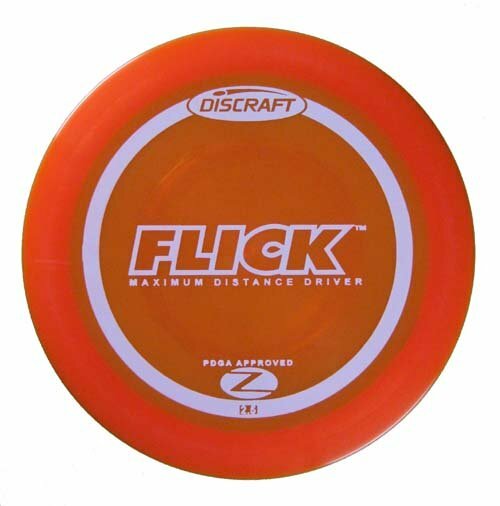 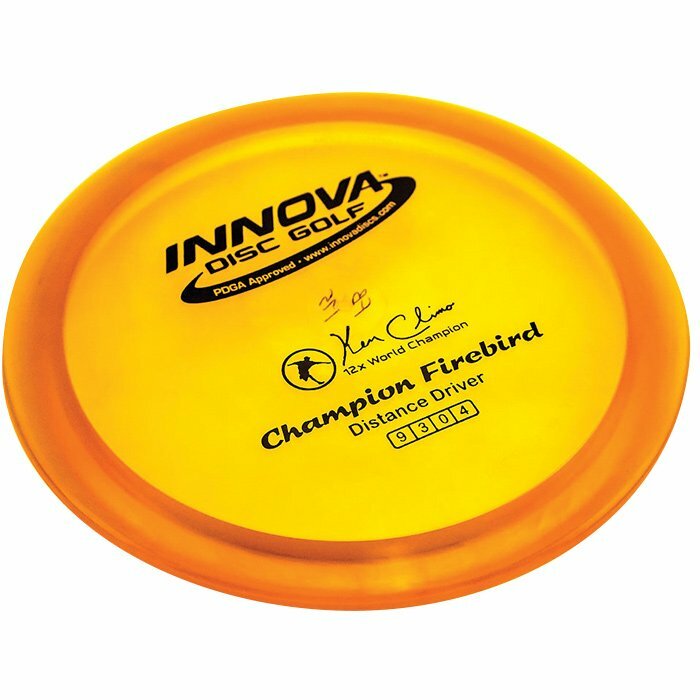 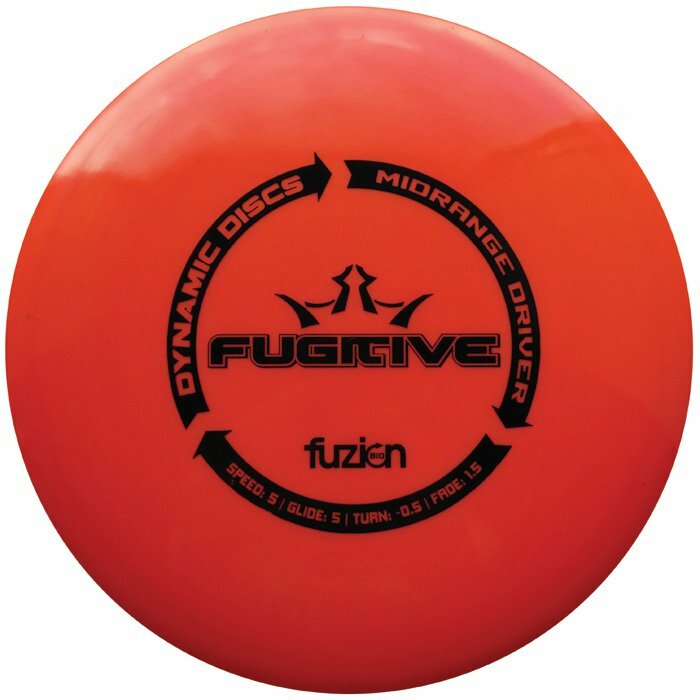 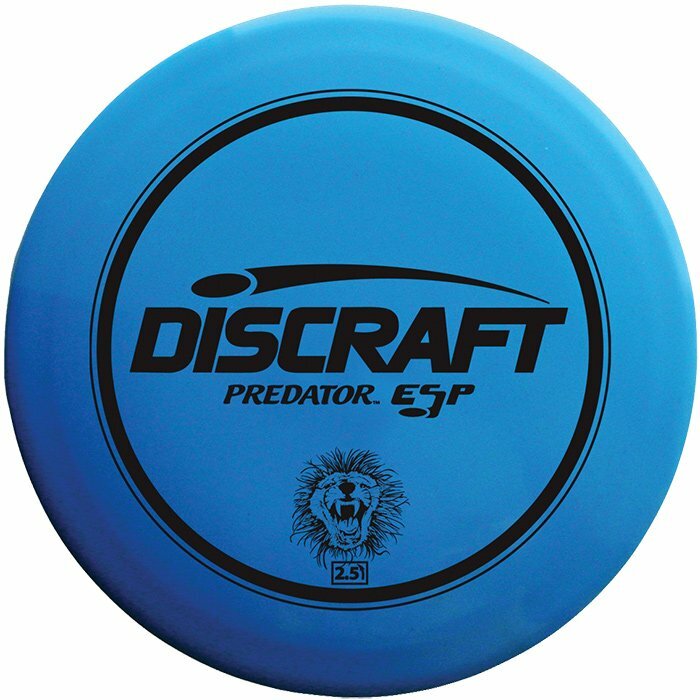 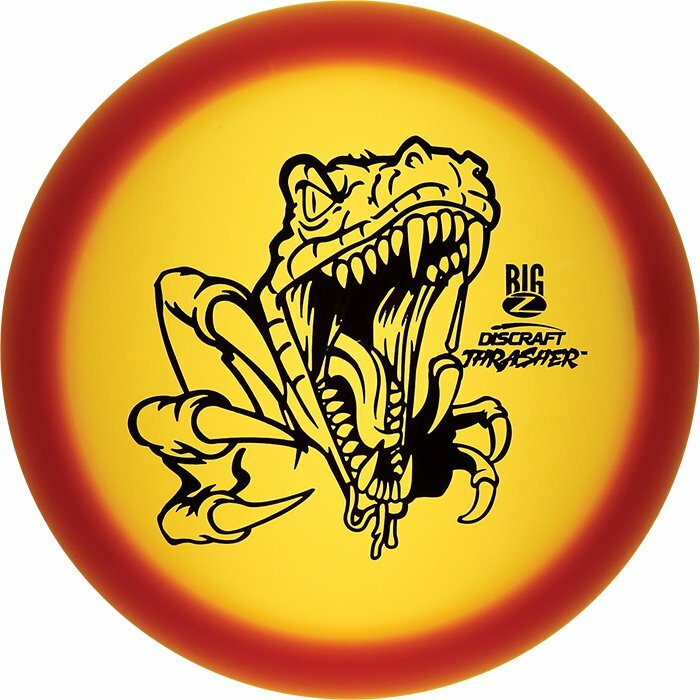 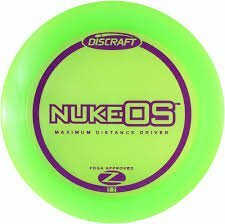 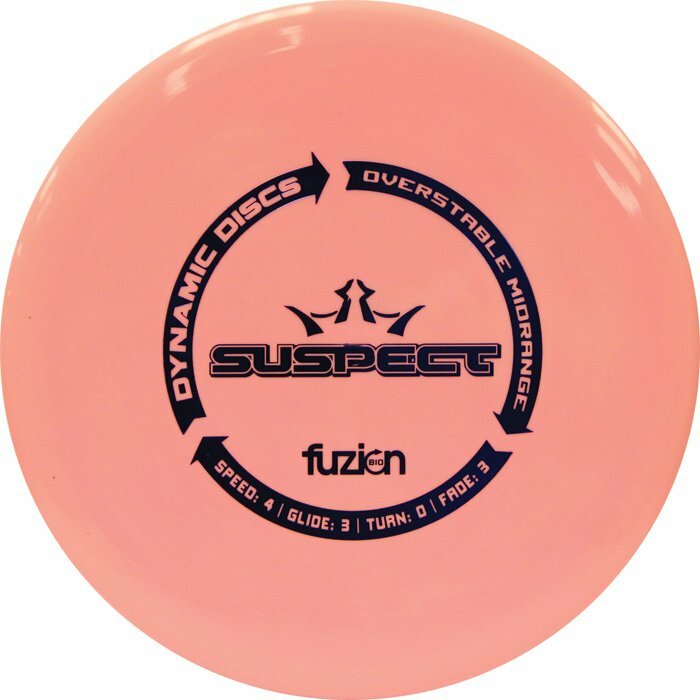 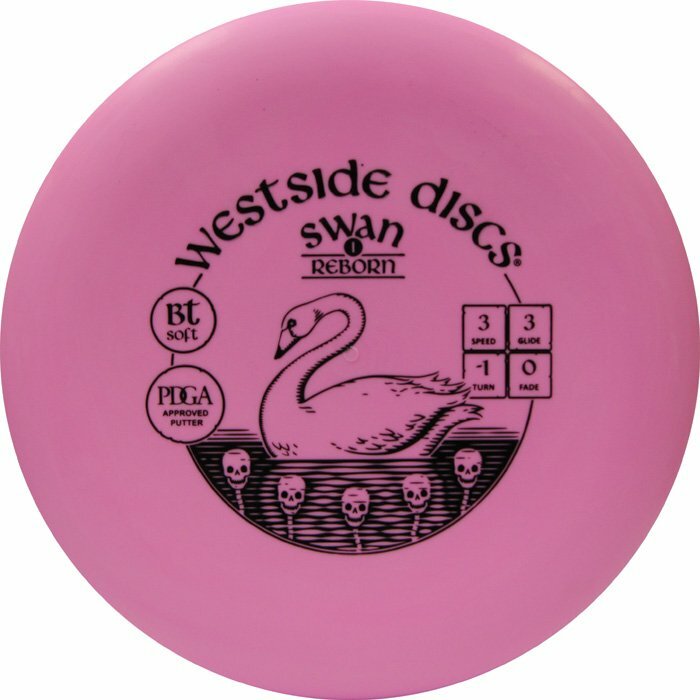 Metro Denver's best selection of disc golf discs. 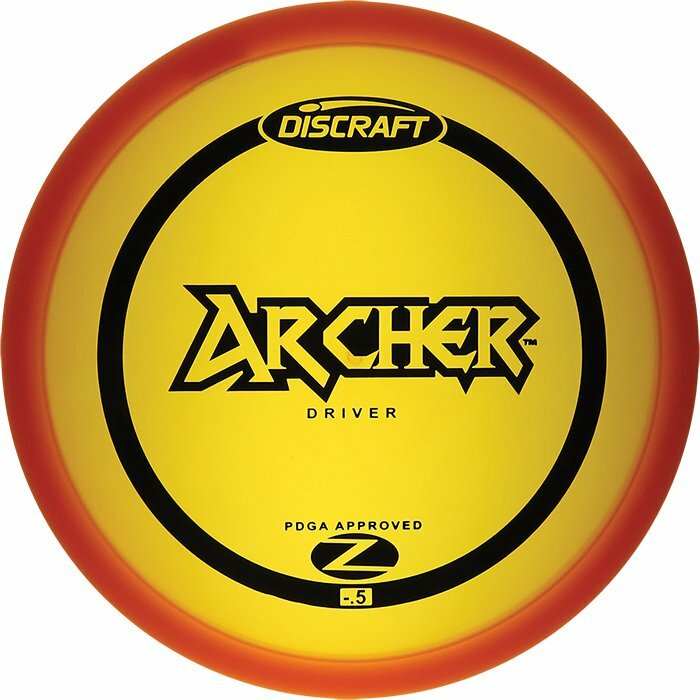 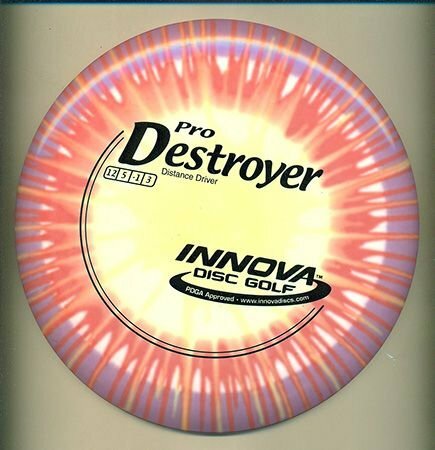 Driver's, approach and putter discs help you choose the best disc for the shot. 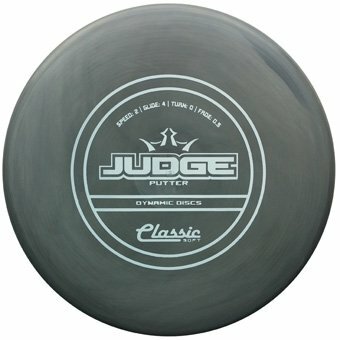 Have some Summer fun when you are not on the water!